The BMW X3 Sports Activity Vehicle® delivers all-terrain mobility and versatility for those with active lifestyles. Extra cargo space gives you more room, while BMW's intelligent all-wheel-drive system produces the premium performance expected from BMW. 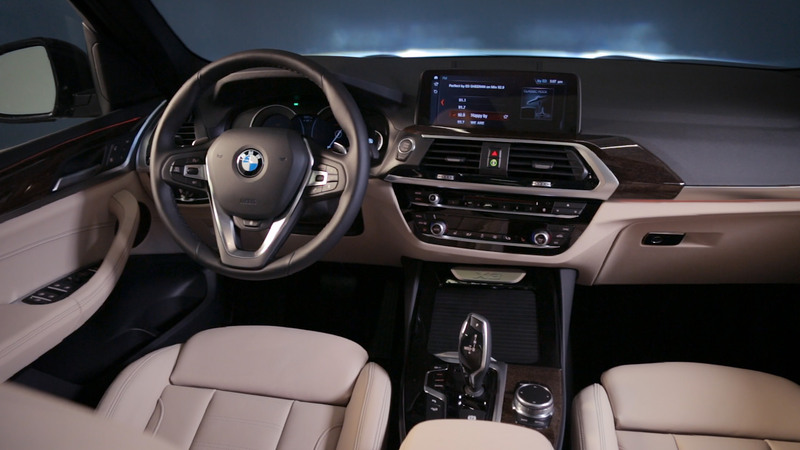 A turbocharged 248 horsepower engine is standard in the X3 xDrive30i, while the M40i model comes stacked with a turbocharged 6-cylinder inline engine with 355 horsepower. With that added horsepower, you'll climb from 0 to 60 in a mere 4.6 seconds. are a striking complement. Aggressive, modern, and sporty design. It's iconic BMW. 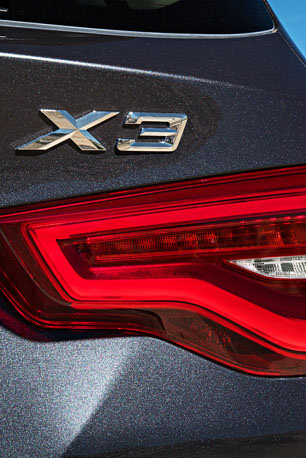 From its dramatic LED lights and iconic double-kidney grille to the aluminum alloy wheels, the X3 impresses. 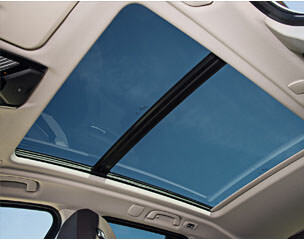 Inside, you'll find an interior that's as attractive as the outside. 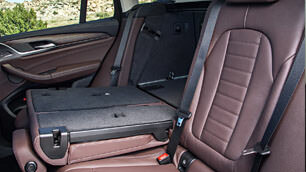 Genuine wood-trim lines the cabin; or if your thing is a more modern look – go for the real-aluminum accent option. A massive 10.25" touchscreen is your ticket to entertainment. Enjoy Apple Carplay, mobile Wi-Fi, Bluetooth, and wireless charging. A heads-up display puts essential information in your line of sight. Meanwhile, adaptive cruise control, automatic emergency braking, forward collision warning, and lane keeping assistance work to keep you safe. 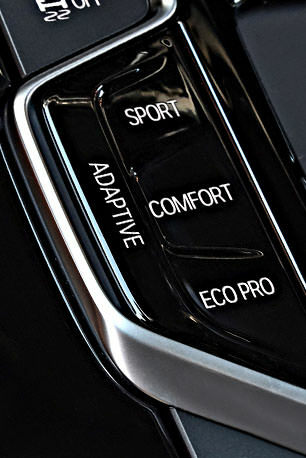 No Matter your X3 choice, you'll have standard all-wheel drive. 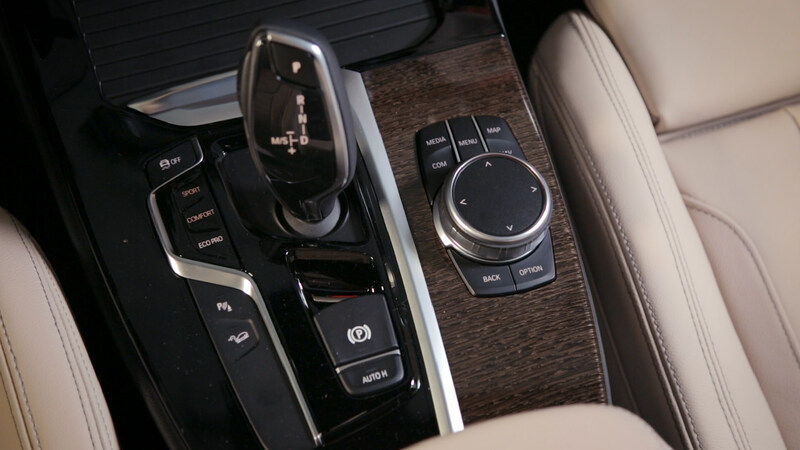 BMW's xDrive technology can adjust on the fly so that the wheels with the best traction get the most power. 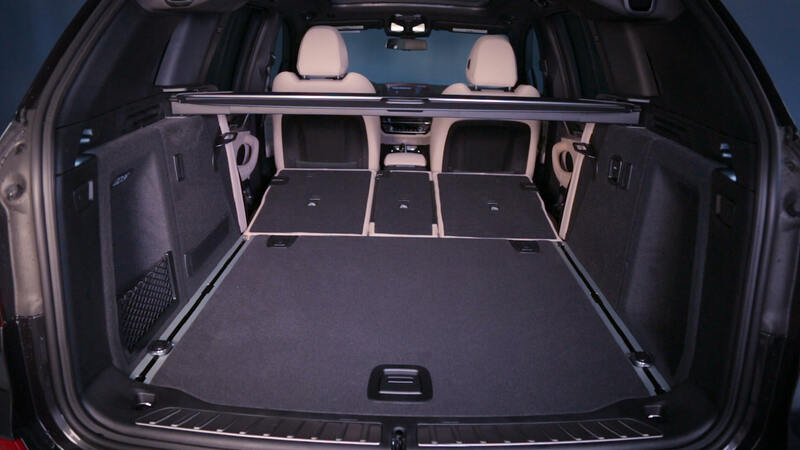 This traction, coupled with 62.7 cubic feet of cargo room, means the X3 is fully capable of handling your next adventure.